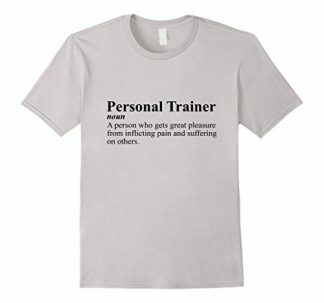 Even personal trainers need constant motivations to keep up with a healthy exercise routine too, right? 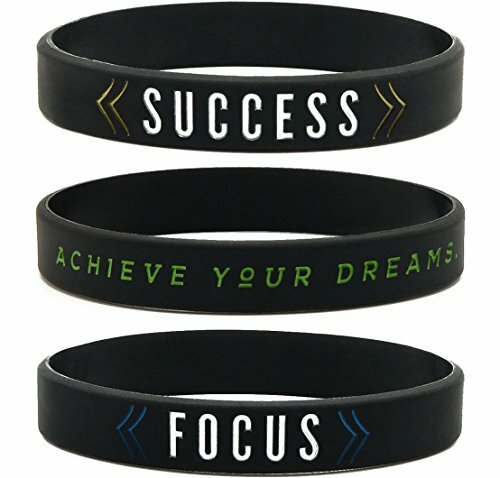 So surprise them with a simple bundle of appreciation through this silicone wristbands! Each wristband is imprinted with motivational words that can help them power up throughout the day. Available in adult unisex size (for men, women and teens). Keeping yourself fit and healthy requires a huge amount of discipline. 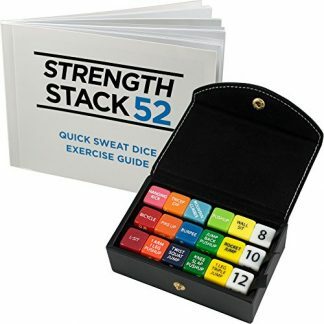 Without discipline, it would be difficult to maintain an exercise routine or follow through a diet plan. However, we all have moments of weakness wherein we are tempted to deviate from the healthy routine and just oversleep or binge on high sugar, fast food items. To combat these moments of weakness, accessories such as this silicone wristband can keep you reminded and motivated to make the right choice and do the right thing! 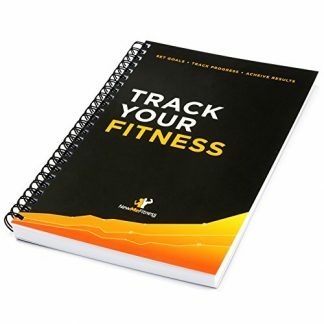 It will help you and your personal trainer to keep going – even during workout and jogging sessions. Set of 6 silicone wristbands with uplifting, inspirational quotes for motivation, self-improvement, and positive thinking. Size: Standard adult wristband size of 8″. Classic unisex design, making it suitable for both men and women (including teens). Comes in black with metallic colored accents. Made from durable, high quality silicone material. 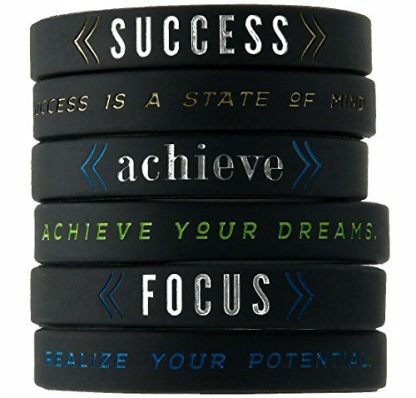 These high quality wristbands can be worn as an accessory, but it can also be used as an accent to personal stuff such as a hydro flask or water bottle that is constantly used during workout sessions. Your personal trainer will surely love to have these wristbands around for motivation (both for themselves and their trainees too). 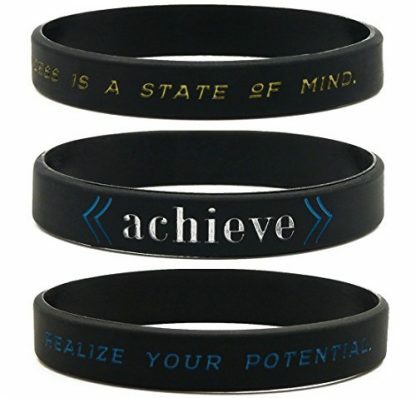 This pack of wristbands is also a great way to show your appreciation. It is simple but very useful for daily motivations towards a better routine! 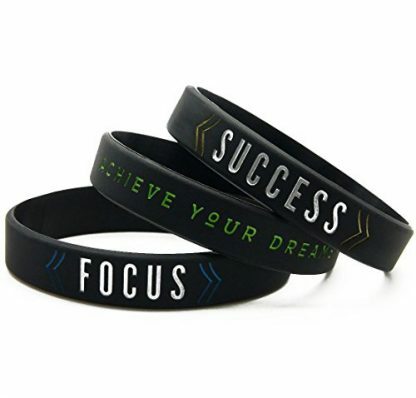 Your personal trainer can also use this to motivate other trainees and make them push towards their limit, and they don’t even need to be in the gym – these wristbands can be carried out on the park and other spaces where exercising can be more comfortable.